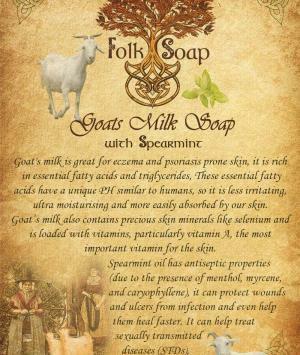 The best natural soap for eczema. The health benefits of Nettle go back to medieval times. Its roots, leaves, seeds and flowers all have healing benefits. 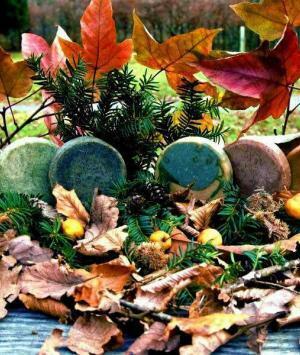 A natural soap bar made with nettle can make a world of difference to your skin. 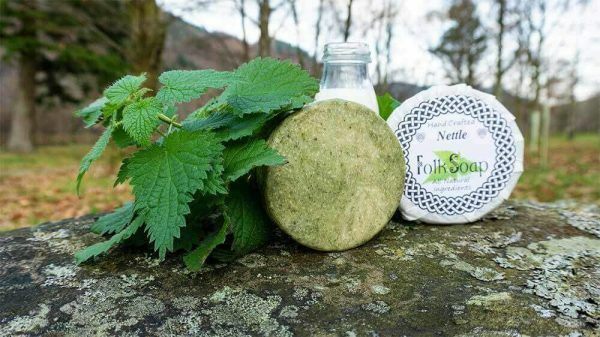 Nettle has natural astringent properties; astringents are great for treating skin issues such as greasy skin, acne prone, dry, itchy and inflamed skin due to insect bites, chicken pox and even eczema. 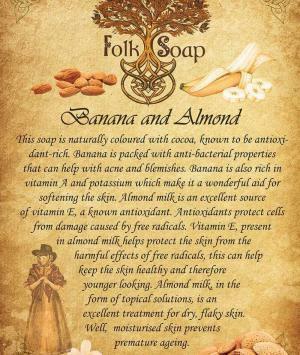 If you’re looking to treat these types of conditions, look for a bar of soap made with nettle extract or oil that’s free from parabens and soaping agents such as SLSa. 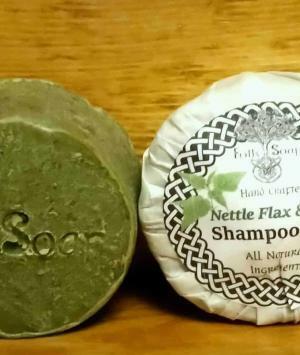 If you have common skin and hair problems such as dry itchy scalp and dry skin or dandruff, then you shouldn’t reach for your regular old shampoo and face wash, the next time you head into the bathroom—you need to be reaching for a natural nettle soap and nettle shampoo that’s free from soaping agents. 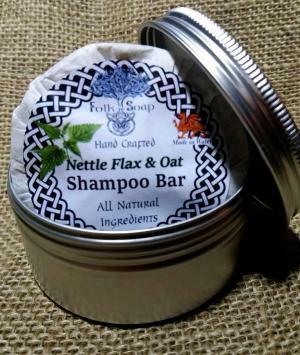 There are thousands upon thousands of skin and hair care products out there on the market today, and you may be wondering: why choose nettle over the countless other items found on store shelves? 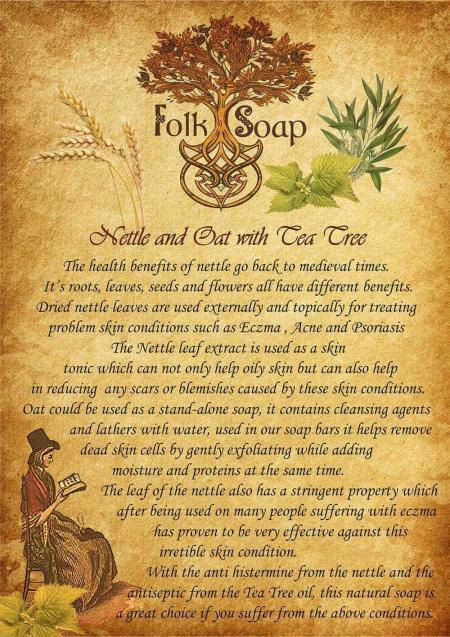 The reason is simple, nettle has been proven to benefit the health and look of your skin and hair. There is a reason why it’s been a popular remedy for thousands of years, after all! 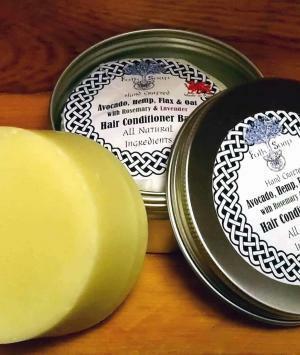 If you’re looking to transform your skin and hair, put down the ordinary bars of soap and set aside your standard conditioner, and pick up some nettle shampoo and nettle soaps for your next spa day. Just make sure that the products you’re using contain real nettle oil or extract, which will be listed in the ingredients. Don’t wait—start transforming your skin and hair with nettle today! Dried nettle leaves, used topically for treating acne and skin blemishes. Nettle leaf extract, used as a skin tonic for oily, acne-prone skin, it can also help to calm acne and reduce scarring and blemishes caused by acne. Nettle leaves also have astringent properties, which can help in treating skin problems like eczema. containing cleansing agents it lathers with water, used in our soap bars it helps remove dead skin cells by gently exfoliating while adding moisture and proteins at the same time. After finding this soap by accident at a local fun day I was quite dubious as I’ve tried lots of natural soaps before but I can honestly say this is by far the best. After using this soap for only 3 days my dry, blotchy, blemished face is now radiant. The dryness has disappeared and the blemishes are going too. I can’t believe the difference this has made to my life in such a short period of time. I’ve recommended to all my friends, family and co workers already ! Great work Folk soap and thank you. I have just used this soap for the first time and I am amazed by how soft my skin feels already, without feeling waxy or oily at all. The smell is gorgeous and my skin feels soothed. 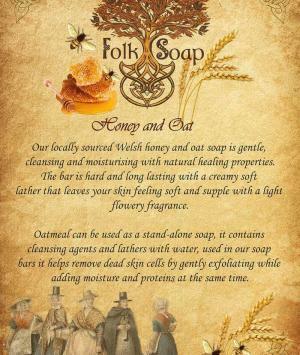 I am happily surprised and will definitely continue using it, thanks Folk Soap!